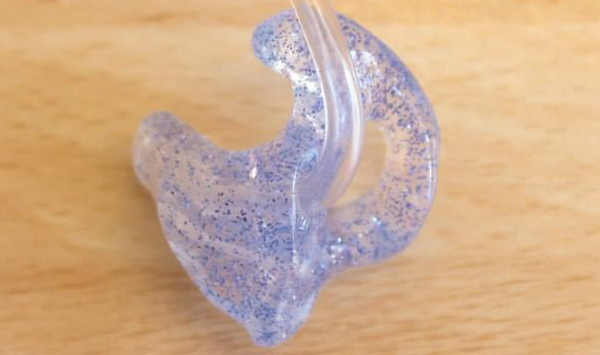 Millions of Americans deal with some form of hearing loss on a daily basis. Millions of Americans still rely on these small devices to make a big difference in their life. These devices can provide many benefits to those who wear them such as improved relationships, increased learning, hearing new sounds, bonding with loved ones, hearing over the phone or in person, holding conversations even in noisy places and more confidence to leave the house. Moisture is the enemy of hearing aids when it comes to the actual device and the battery, which also requires special care. Should you have any questions or need further assistance on the proper cleaning methods, it is recommended that you ask your audiologist. They will gladly review these methods with you to ensure successful hearing aid performance and are the experts in this field. When it comes to moisture, a hearing aid drying container or a dry aid kit will help keep moisture from building up inside the hearing aids and will lengthen their life. Be sure to take the batteries out of the hearing aid before placing them in a dry, cool place in order to help them last as long as they potentially can. Battery failure is the most common culprit of hearing aid failure. These devices can provide many benefits to those who wear them such as improved relationships, increased learning, hearing new sounds, bonding with loved ones, hearing over the phone or in person, holding conversations even in noisy places and more confidence to leave the house.